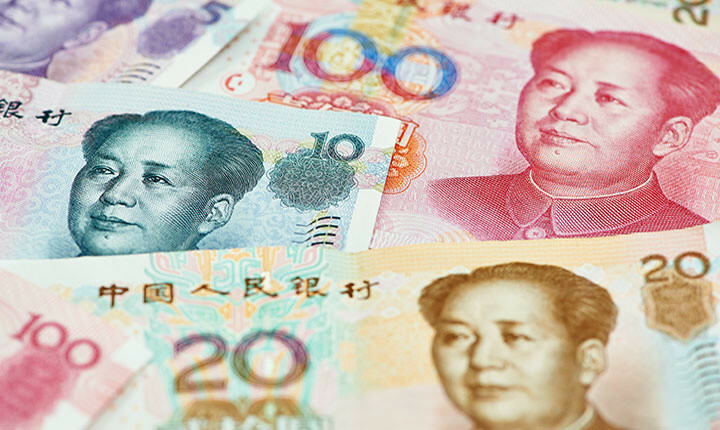 The Chinese currency is officially called Renminbi (RMB) which means the “People’s money.” In some areas, “yuan” with a spoken form as “kuai” are also its currency units. The denominations are: 1 Mao or 1 Jiao coin, (10 Mao)/Jiao = 1 Yuan), 5 Mao/Jiao coin, 1 Yuan (note or coin), 5 Yuan, 10 Yuan, 20 Yuan, 50 Yuan and 100 Yuan. Bank of China offers money changing services from Monday to Friday. Bank of China branches can be found in all smaller towns or cities. 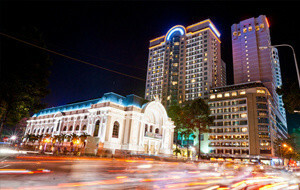 Some city hotels also can change money at a lower exchange rate. If you want to change bigger amounts, it is worthwhile going to the bank. The more west you travel within China, credit cards become less accepted. In international hotels of the big cities, you can pay your bill by credit card. However, local restaurants, middle class hotels and shops do not accept international credit cards. 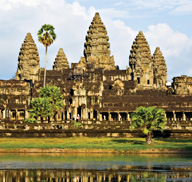 In the big cities and tourist spots, it is always possible to withdraw cash at either the bank counters or the ATMs with Visa, Master or Maestro cards. 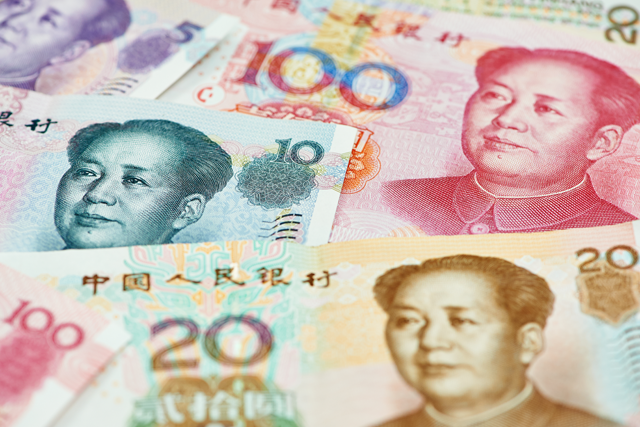 USD, Euros, Pounds and Swiss Francs can be changed at most banks in China and in some banks even travellers checks are accepted. Health insurance, including emergency evacuation, is absolutely essential. Doctors and hospitals expect cash payments for any medical treatment. The cost of medical evacuation is high. It is suggested that any visitors bring adequate supplies of any essential personal medication, since that medication may not be available in China. Keep in mind that hospitals in western China do not have the same standard than our hospitals in the west. During some of our trips in Western Sichuan and Northern Yunnan, you will sometimes reach heights over 4,200 meters above seal level. 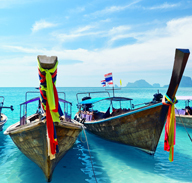 We plan our trips accordingly, so your body will have enough time to acclimatize. However, if your body should show symptoms of high altitude sickness in form of headaches or nausea, a simple aspirin or blood thinner can help. It is important to drink enough non alcoholic fluids. 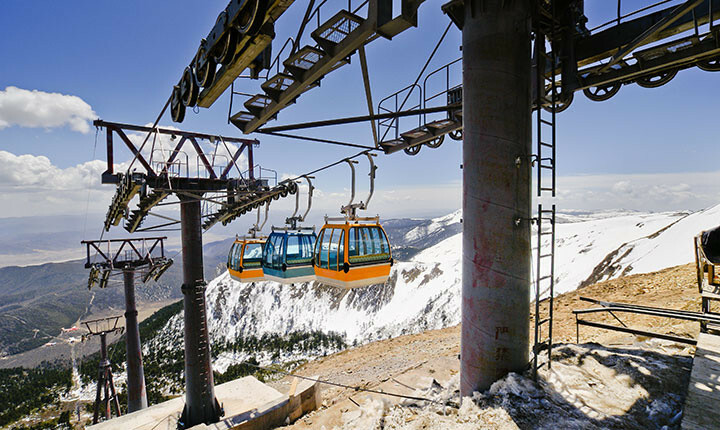 Should the symptoms become severe, an immediate descent to lower altitudes is inevitable. There are no legal requirements for vaccinations in China. However we recommend seeing a doctor before your trip to make sure your vaccinations are up to date. Vaccination against Hepatitis and Rabies is recommended though. Yunnan and Sichuan are well known for their varied cuisine. Try to avoid eating foods that are too spicy at the beginning of your trip. 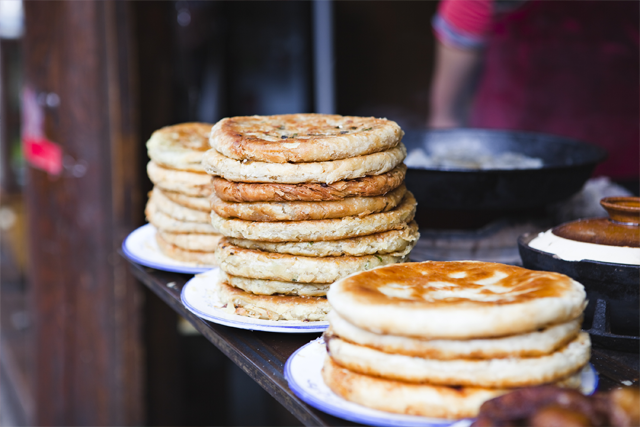 Depending on the region, a breakfast in China normally consists of noodle soup, rice porridge, toast bread and tea. Coffee is considered to be a luxury article and is hardly served for breakfast. Only good, international hotels of the big cities serve western style or American breakfast. If the meals are included in your trip, breakfast, lunch and dinner will be served in good quality local restaurants unless otherwise stated. If your trip includes only breakfast, our guide can assist you in finding a good restaurant. Usually free tea or hot water is served with the meal; additional beverages are not included in the meals and have to be paid separately. Tap water can be used for brushing the teeth. Do not drink the water from the tap. Bottled drinking water is available almost everywhere. The hygiene circumstances in China are a bit “different” than at home. During our trips we visit some of the most remote areas of China, which are not often visited by foreigners and where hygiene does not have the same standards or meaning than at home. From time to time we will have our meals at a local restaurant where the kitchen looks a bit “different” than we are used to. But it is in these local restaurants that you can get in touch with the local population, and get the most authentic cuisine of the region. Overall China is a safe country. Use your common sense. Like almost everywhere in the world, there are a lot of pick-pockets! Always carry flight tickets, passport, credit card, and cash on your body (hidden on the inside of your trousers of shirt). Bum bags are a very likely target of pickpockets! Be especially alert at Train or Bus stations, inside trains and within crowds. In big cities you may also be approached by “students” who want to practice their English with you at a tea house or want to show you their “art-exhibition”. Politely decline as it will most likely turn out to be some sort of scam. We also kindly ask you not to leave any valuables back in the car or your hotel room. Use the hotel safe if there is any available. Trains in China are a fantastic way of getting around Yunnan in reasonable speed and relatively good comfort. Yunnan has a vast passenger train network that connects all the major cities and various new lines are currently under construction. There are four different categories of tickets: hard seat, soft seat, hard sleeper and soft sleeper. The soft sleeper is the most comfortable and also most expensive with 4 bunks in a closed compartment. Sleeper and soft seat carriages all have air conditioning. Don’t expect any information on the train written in English. Nor does anybody speak anything else other than Chinese on the train, which can make communication with the train staff quite challenging. Recently a comfortable night train that connects Kunming with the popular tourist spot Lijiang has been put into service. Yunnan’s main roads are usually in good condition. Madero Liane highways facilitate travelling between the major cities. However, in the remote and mountainous areas it is quite a different story. Modern long distance express buses are running between the major cities in Yunnan and beyond. These buses are usually clean, air conditioned and are supposed to be non smoking. Even the remotest corner of the Yunnan Province is somehow reachable by public transportation, however, the more remote the places the less frequency of scheduled buses. In some remote mountain areas the quality of the buses combined with the driving styles of the drivers can be an interesting experience. However, without some basic knowledge of the Chinese language (spoken and written), travelling by public bus can be quite a challenging experience. It is currently not possible in China to rent and self-drive a car without a Chinese driver’s license. The international driver’s license is not valid even if translated into Chinese. However, it is possible to rent a car with a driver through a local travel agent or hotel. Public transportation: As long as you or somebody around you can read Chinese characters, it is quite easy to find your way around town by public bus in any city. Most towns in Yunnan have quite an efficient and cheap city bus system in place. Another good way is to get around is by taxi. Taxi drivers do not speak or read English. Therefore it is always a good idea to ask the reception to write down the address you want to go in Chinese characters. If your hotel address is not mentioned on the room key, it is always a good idea to ask for a name card of the hotel in case you get lost. Taxis are affordable and easy to get. In most cities taxis have meters, ground fare starts around RMB 8 (USD 1.50). 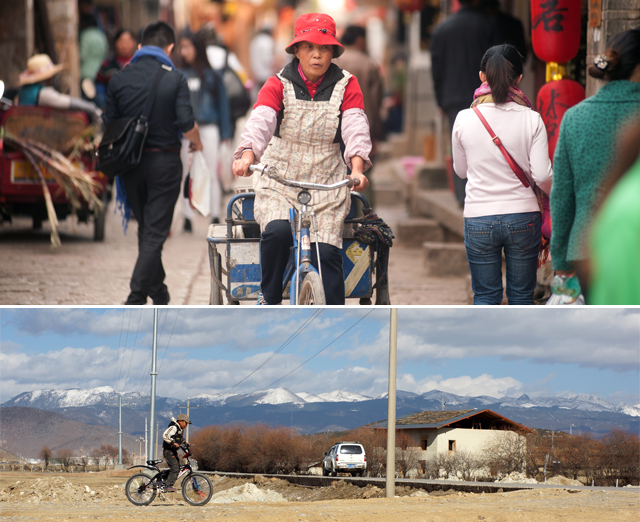 Cycling: Due to the nice climate, an excellent way to explore any town in Yunnan and its surroundings is by bicycle. In all major cities, there are bike shops which rent good quality bikes. Also many hotels and guesthouses offer bike rental service. To get used to the local traffic laws may take a moment but here is a basic rule: keep the head down and pretend to look straight ahead. Observe the surrounding traffic out of the corner of the eye—without turning your head. (The best thing to do this is by wearing dark sunglasses). If your “traffic opponent” realizes that you saw him, he automatically assumes that he has the right of way! On foot: Traffic in China works like the food chain: as a pedestrian, you are at the very bottom of it! Don’t expect the right of way at a pedestrian crossing even when the traffic light says “walk.” When crossing the street without traffic lights, wait for other people to cross with you and “take cover” inside the group. Often cars can be seen driving on the sidewalk, frantically honking at the pedestrians to get the right of way. Most hotels have IDD phones 10 rooms and faxes can be sent from the reception. Be advised that most hotels charge a considerable amount for these services; please check with the hotel before you make the phone call to avoid surprises. The country code for China is 0086. Most hotels in Yunnan have free internet access either in form of a network port in the room or wireless broadband access. Some hotels offer rooms with a computer. Most bars in tourist areas offer internet access. Public cyber or internet cafes in Yunnan can only be accessed with a Chinese ID card. One or more post offices can be found in every bigger village or town. Post offices in tourist areas also sell postcards and stamps. Sending a postcard to Europe costs about 5.50 RMB and takes up to 10 days to reach its destination. Normal postal service is inexpensive, quite reliable but slow. A courier service is recommended for urgent or valuable mail. Airmail to Europe takes less than a week. You are required to pack a packet in front of the postal officer before you can have it weighed, priced and sent. The highlands and plateaus in the northern part are one of the few places in China where dairy products like goat’s cheese, yoghurt and milk are available. Different regions are known for their local specialties. 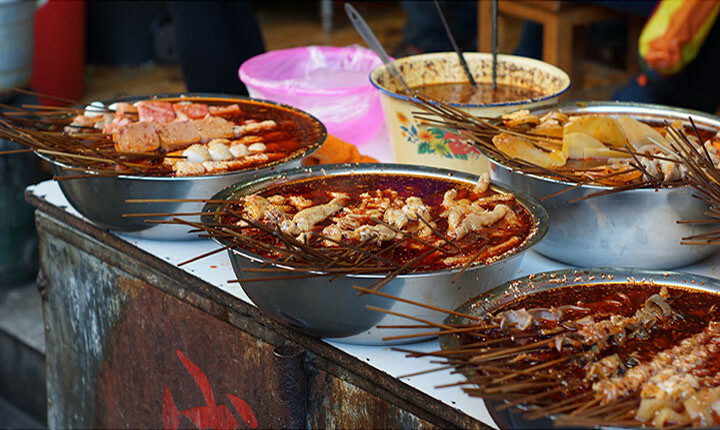 In Kunming the most famous preparation is crossing-the-bridge-noodles, a self-serve dish where the customer places slices of raw chicken, ham and other meats and vegetables into a boiling hot broth covered in a thin layer of oil to keep everything warm. Food in Yunnan is generally tasty, varied, plentiful and cheap. 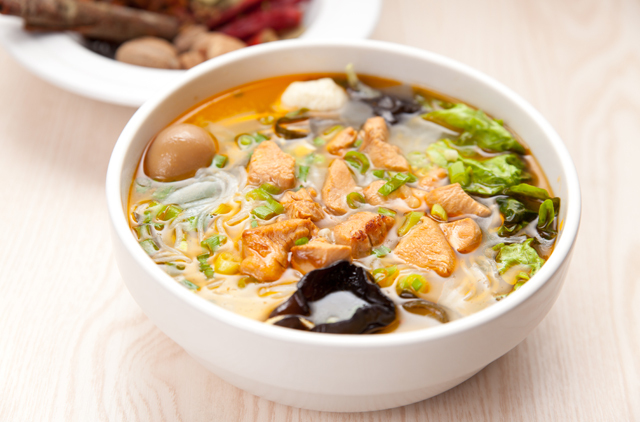 In Kunming the most famous preparation is crossing-the-bridge-noodles, a self-serve dish where the customer places slices of raw chicken, ham and other meats and vegetables into a boiling hot broth covered in a thin layer of oil to keep everything warm. Yunnan brews several beers like the Dali Beer (Dati), The Mekong Beer (Lancang) or the Shangri·la Beer (Zhongdian). Alcoholic drinks such as baijiu (rice) and qingjiu (corn) can be quite potent and are often served together with a good meal. 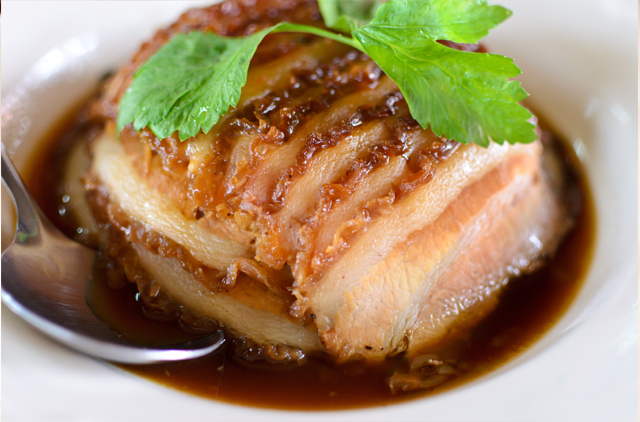 “Huotui,” Yunnan’s slightly sweet and cured ham is another local specialty. 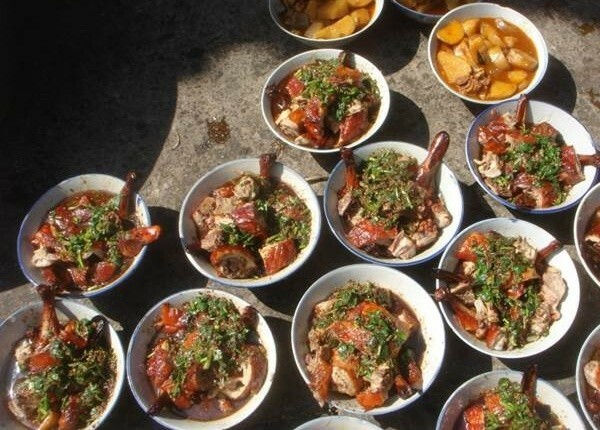 Elsewhere, local dishes include roast duck in Yiliang; stir-fry dishes with tangerine peel and glutinous rice cakes in Miao areas; bean curd in Shiping; chicken steamed in an earthen pot in Jianshui; fried goat cheese in Lunan; fish casserole in Dal; or chicken baked with lemon grass in Xishuangbanna. Dai food, as found in Xishuangbanna and the countries that border it, is more exotic influenced by the cuisines and climates of Southeast Asia. Drink: Tea is often served free in restaurants. 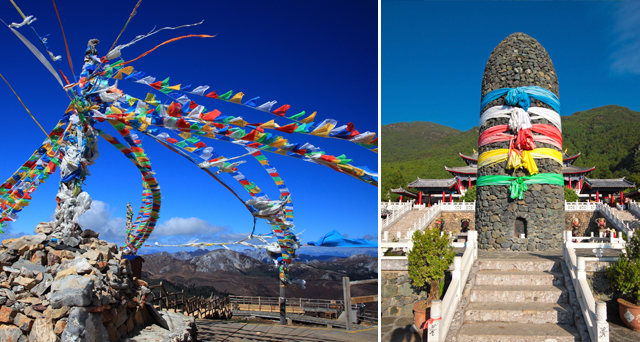 Yunnan brews several beers like the Dali Beer (Dati), The Mekong Beer (Lancang) or the Shangri·la Beer (Zhongdian). Imported beers can only be found in certain bars in the bigger cities. Alcoholic drinks such as baijiu (rice) and qingjiu (corn) can be quite potent and are often served together with a good meal. In the highlands of northern Yunnan where rice can’t be cultivated, alcohol is mainly made of barley. 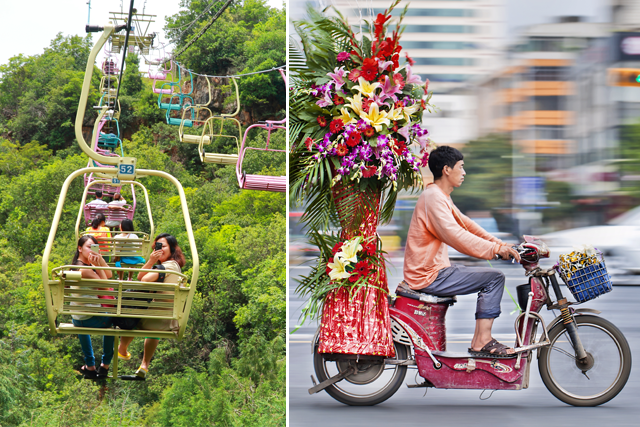 Annually held in May Day lasting five days in total, it is also celebrated with Kunming Carnival (lasting three days). Activities are held in squares, parks, pedestrian streets and scenic spots all round the city. Fancy car parade, dancing and singing performances, water splashing carnival, snack banquet and local long street banquet are all excited contents of the grand celebration. The whole city is full of joy at that moment. 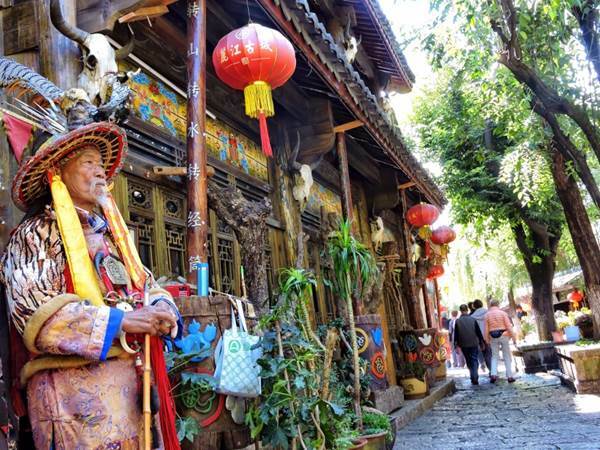 The Old Street is the ‘forbidden city’ of Kunming, showcasing the essence of the city’s politics, culture and history. Old streets and lanes have almost vanished during the urban renewal in the past couple of years. Kunming Old Street luckily remains and the temple fair held annually from the 5th to 15th day of lunar January is becoming a bright name card. 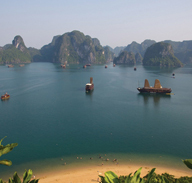 It attracts millions of visitors. Old Kunming flavor re-appear to people. Traditional Gold Temple Fair is held from every 8th to 10th day of lunar January. Pilgrims all over the Mingfeng Mountain, local special products and snacks can be found from the mountain foot to the top. In the park, there are various entertainment activities and folk performance. 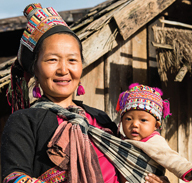 Ethnic minorities are great parts of Yunnan culture. 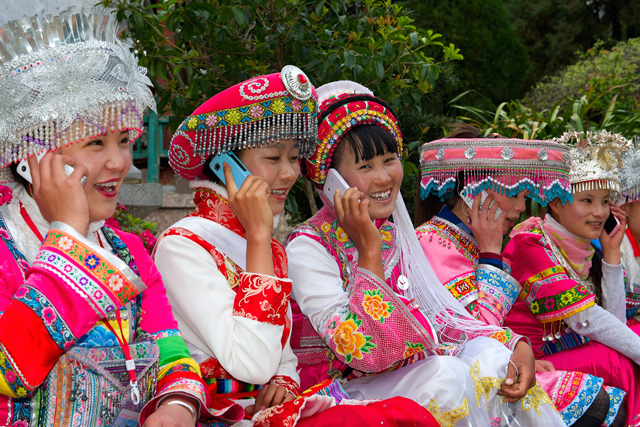 There are nearly thirty ethnic minority groups living in Kunming, a time-honored city which is regarded as one of the most important headstreams of Yunnan ethnic culture. 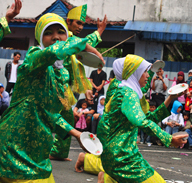 Here is a gathering of many attractive traditional festivals worth admiring. In this traditional and grandest event of Yi ethnic minority, local Yi people will celebrate it on the 24th day of lunar June in Shilin Country. They gather and collected torch together into an burning tower, then sing and dance around the torch tower. Lieshen (Hunting God) festival of Yi ethnic group is held at Jiuxiang during the 1st to 3rd day of lunar January. Antiphonal singing, bullfight, dance and many other folk activities will be conducted. Sanyuesan – It is a day for the locals to have spring outing for a walk and feast their eye on flowers. Different activities are held in gardens and scenic areas. It was especially busy in the West Hill and Gold Temple. Yunnan tea comes in all quantities and qualities. Especially Pu’Er Tea from Xishuangbanna, in the southwest corner of Yunnan, has gained popularity in recent years due to its high quality and health benefits. 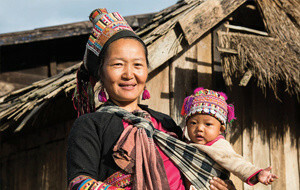 In Xishuangbanna, each different tea making region, tea-mountain, tea village, has its own ethnic minorities, traditions, culture and tea making practices. They all produce teas that have unique qualities. Therefore, if visiting a tea shop it is a good idea to sit down and first taste the different teas. 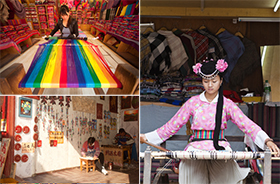 The variety of handicrafts in Yunnan is as diverse as the province itself. Most of the jade that is sold is actually from Myanmar. Yunnan shares a long history in trading jade with its neighbour. According to traditional Chinese culture, jade brings happiness and luck to its owners and keeps evil away. 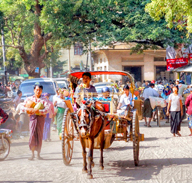 In shopping malls, prices are usually fixed, whereas on street markets good bargaining skills are sometimes necessary, especially in the tourist areas. A lot of counterfeit and fake products can be found in many forms such as clothing, DVDs, perfume, hair products, jewellery, computer software and games to name just the obvious. At the top of this list are handbags and sneakers from famous top brands. In many countries it has become illegal to import such products and fines can be quite heavy if the goods are confiscated. To be sure, purchase original items from one of the bigger shopping malls in the cities. All our tours are not shopping tours. It is common in China that tourists are taken from one shop to another in order for the guide and driver to receive their shopping commission. This can be quite annoying and frustrating for visitors to China. Our guides are all aware of our “no shopping policy” and are not supposed to take you shopping unless it is explicitly requested by the client. Sometimes the guide will ask you to visit a so called “workshop” (i.e. traditional paintings, tea ceremonies, Antisana, embroideries, wood carving, silk factory etc..). It is difficult to draw a clear line between “shopping” and “cultural experience.” It is a bit of both. The Tea Ceremony is probably the best example. It is up to the client to decide if he wants to visit these “workshops” or not. Be aware of antique shops. Most of the stuff they sell is made in China during the 21st century. There is one simple rule while shopping in Yunnan, when a deal appears to be too good to be true, it usually is. All our tours are no shopping tours. It is common in China that tourists are taken from one shop to another in order that the guide and driver get their shopping commission. This can be quite annoying and frustrating for visitors to China. Our guides are all aware of our “not shopping policy” and are not supposed to take you shopping unless it is explicitly requested by the client. Sometimes the guide will ask you to visit a so called “workshop” (i.e. traditional paintings, tea ceremonies, Antisana, embroideries, wood carving, silk factory etc…). There it is difficult to draw a clear line between “shopping” and “cultural experience”. It is a bit of both. The Tea ceremony is probably the best example. It is up to the client to decide if he wants to visit these “workshops” or not. Be aware of antique shops. Most of the stuff they sell is made in China during the 21st century. 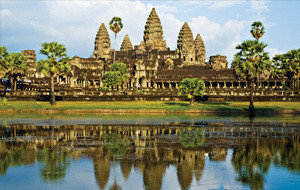 From Kunming there are currently International flights to Vientiane, Siam Reap, Mandalay, Bangkok, Yangon, Dhaka, Hanoi, Hong Kong, Dubai, Kuala Lumpur and Singapore. Furthermore, there are several connections daily to all major airports in China such as Beijing, Shanghai or Guangzhou. 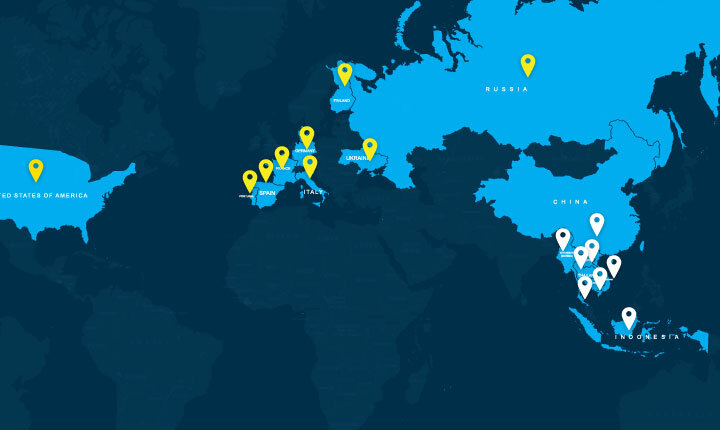 Currently there are no direct flights from the US or Europe. So far only the airports in Kunming, Lijiang and Jinghong are capable of handling international arrivals. There are no departure or airport taxes. Kunming has train connections to all major cities in China. However, Kunming is not yet connected to the China high speed train network, therefore travelling from and to Kunming by train can be rather long.